We have taken the classic adjustable handlebars from the 1970s Laverda Jota and added some key improvements, primarily with the addition of an extra tooth to the knuckles and joints which allows for much finer points of adjustment than the original bars. 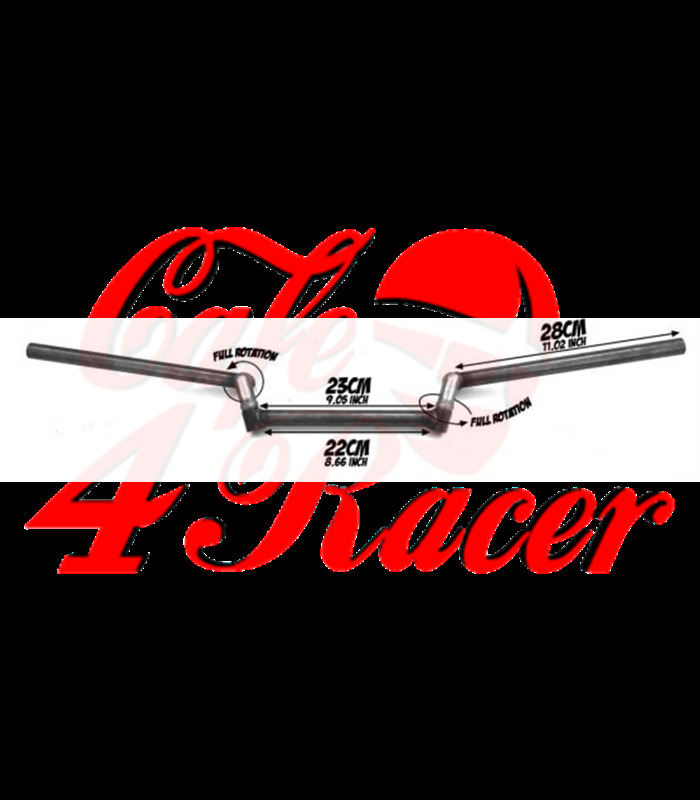 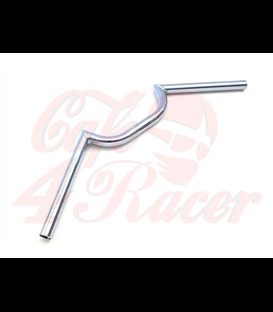 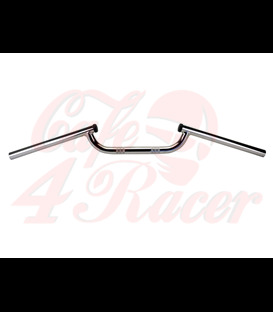 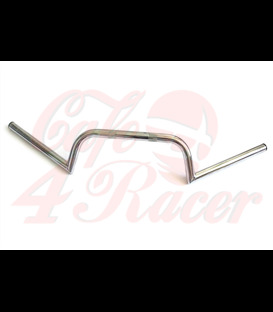 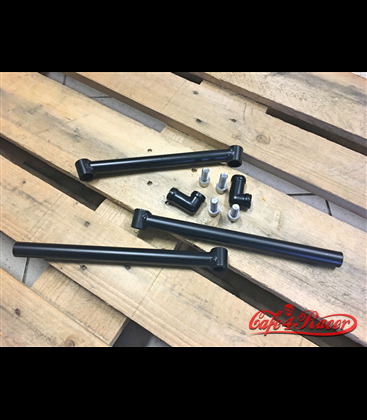 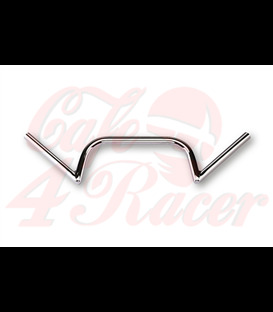 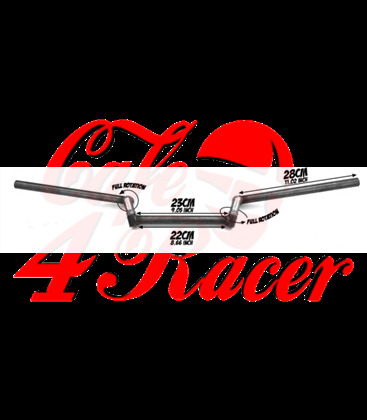 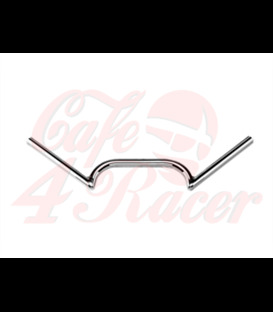 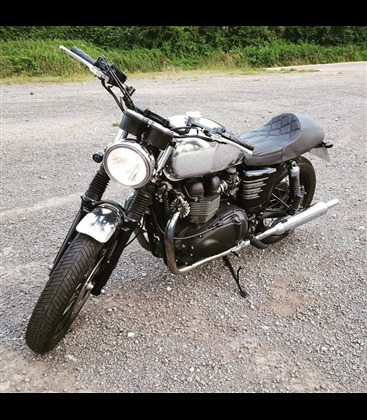 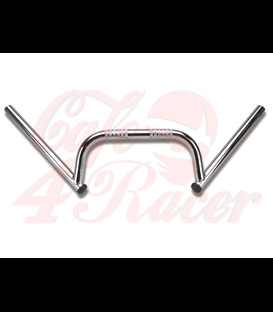 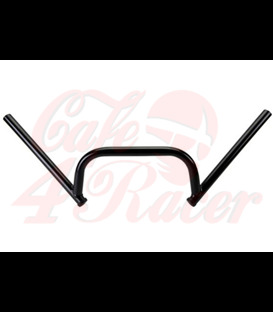 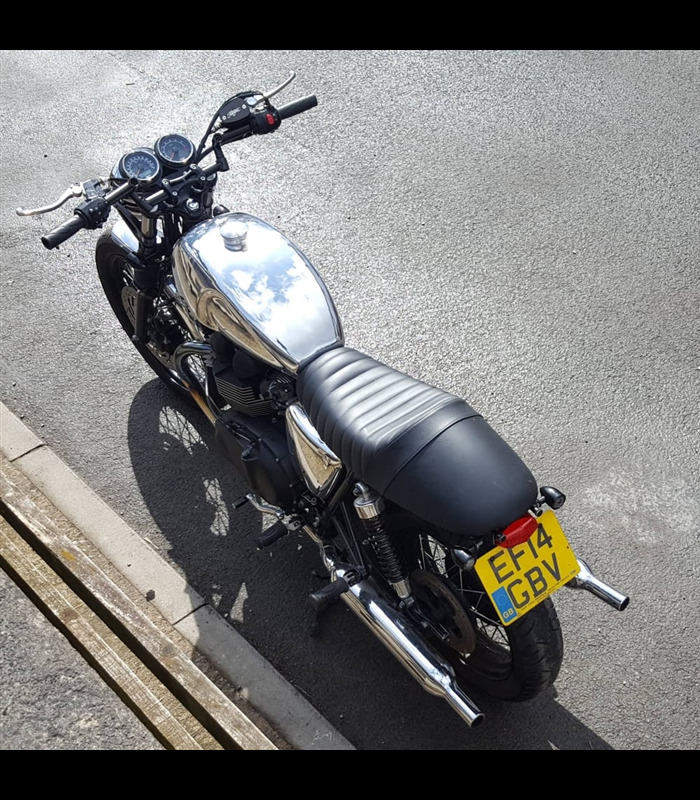 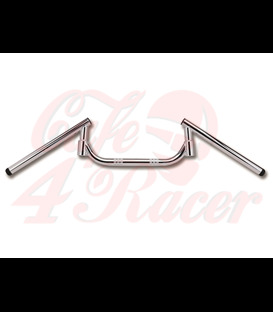 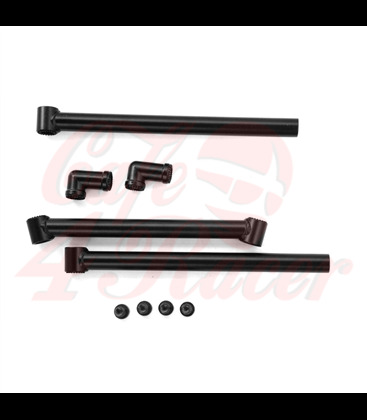 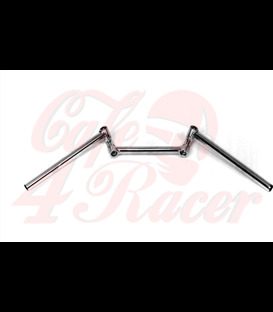 These bars can be assembled in a wide variety of configurations to suit many different riding styles and stances : Cafe Racer, Tracker, Drag Bar, Scrambler etc. 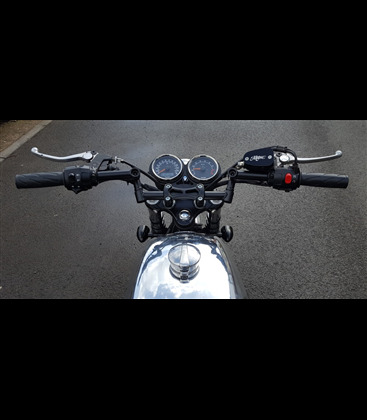 NOTE : The Knuckles in our JOTA 2.0 Bars are Pressure Cast in High Tensile Stainless - not welded as you may find on other versions.